Best of 2018 Awards – Thank You For Your Votes! 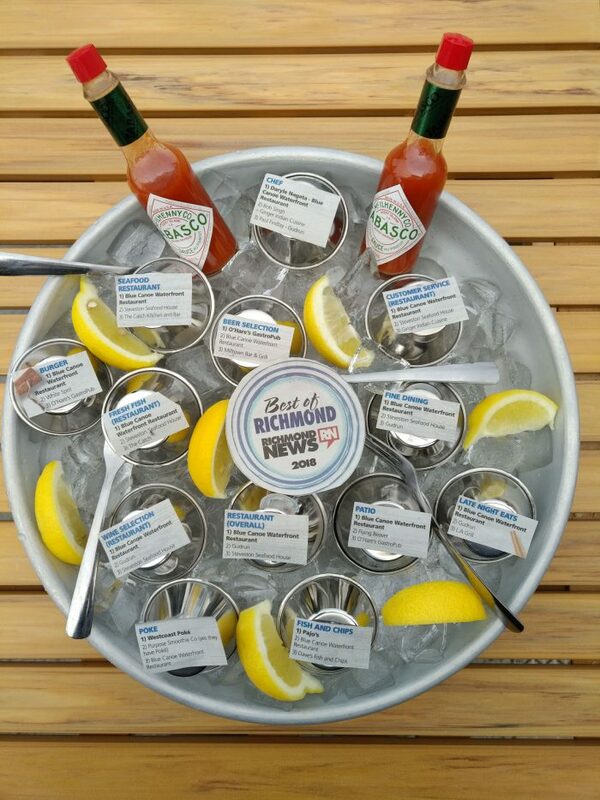 We are thrilled to have been selected as a finalist in 13 categories this year, and to receive first place honours in ten of those categories, for this year’s Richmond News Best of Richmond awards. Thank you to all of our amazing managers and staff for the excellent work that you do every day! Thank you Richmond for your votes!! Best of 2018 Awards - Thank You For Your Votes! Best of 2017 Awards - Thank you for your votes! Best of 2017 Awards – Thank you for your votes!